This new feature lets you dive into the general attributes of the picture. 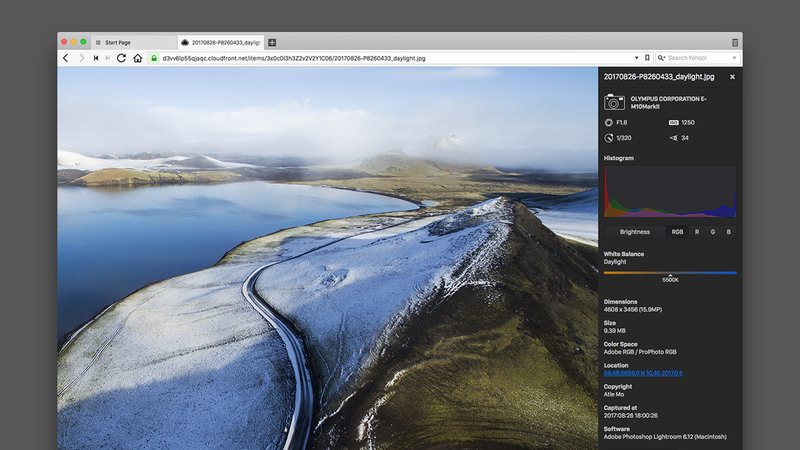 Vivaldi will display all the information available based on the image meta data. It provides properties such as the camera brand, white balance, color temperature (kelvin), histogram, image dimension, file size etc. We are confident that photography bloggers and enthusiasts are going to love this new feature, but that does not stop all of you who are curious to know more about your favorite pictures on various websites. Simply right click on the image and select ‘Inspect Image’. This will take you to the image properties. Our focus on stabilization for 1.12 carries on as we continue to fix regressions. Take a look at the changelog for a full overview of the changes and let us know what you think.